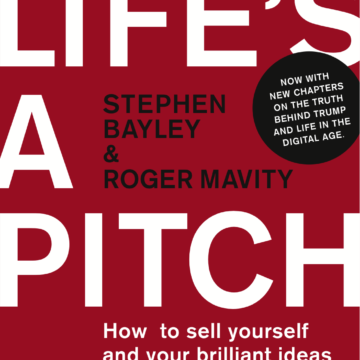 In this refreshing and original book, Roger Mavity provides clear advice and guidance for anybody ambitious about work, yet uncertain of their route to success. The book is devoted to the simple – yet vital – idea that success at work is much more likely to be achieved if we are happy and confident in what we do. But it also believes that fun, and success, at work don’t come from slavishly following the rules. On the contrary, it’s only by ignoring the conventional wisdom, by breaking a few rules, by daring to use different means, that we have a chance of achieving something remarkable. The short and refreshingly simple chapters are divided into three sections: dealing with money, dealing with the people around you and dealing with yourself. Each chapter identifies a common problem at work and resolves each problem in a clear and approachable way. – Do I dare to start my own business? – What would you rather have – a mission statement or a mission? Any book that starts with an anti-dedication and has a chapter titled “How to ensure a project will fail” containing just three words (“Appoint a committee”) has to be worth a read. 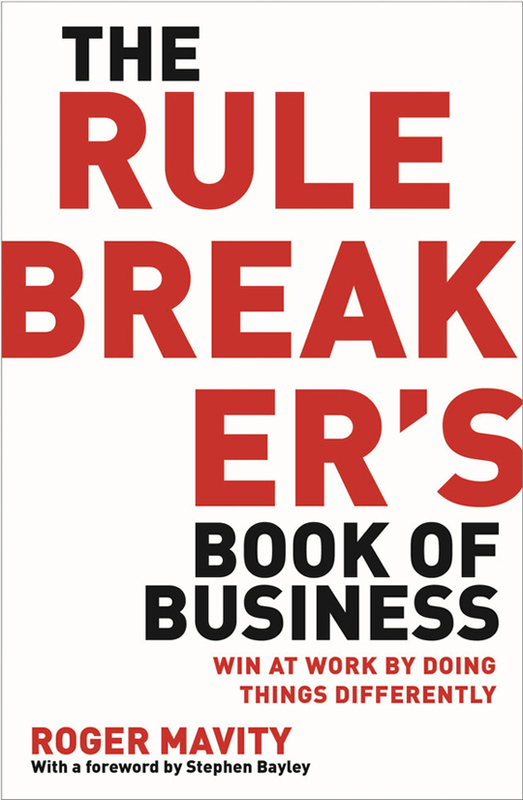 This book will make you look at business, management, people and yourself in a new and often uncomfortable way but you will understand better why things happen (or don’t) and make better decisions as a result. Conversational exploration of how to succeed. Worth a read if you value the right side of your brain and want to be brave enough to use it. 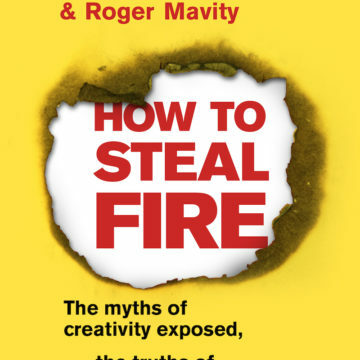 Roger Mavity’s new book has practical and common sense advice that challenges conventional wisdom. It is easily digestible, avoids business book jargon and provides real examples and actionable tips.